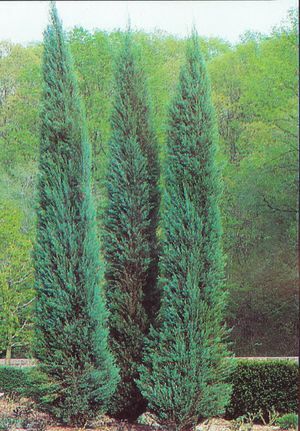 Compact, upright tree with a pyramidal form. Attractive, blue-green, needle-like foliage contrasts nicely with other varieties but also looks nice as an accent. Adapts to most soil types.